All of us are programmed by birth to be tall and long-limbed, petite and short limbed, small framed or big-boned or whatever. It is better for all of us to begin accepting the imitable things about our body shape, and move towards improving on what can be improved. Genetics also determine where you are likely to gain weight, which at times might not be appreciable by you. No matter what you do, you might find that any extra pound you carry appears around your middle, on your hips and thighs or below your beltline. Though you may not be 100% satisfied with your body type or shape, there are ways that you can help to make the most of your body’s characteristics. 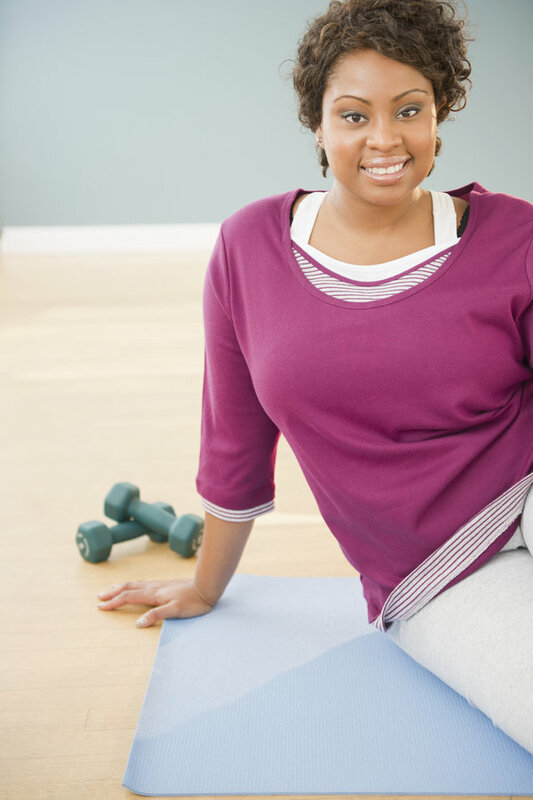 Here are some exercises that you can perform to aid in toning your body, whatever your shape. The best way to burn off excess calories or fat is through cardio-focused exercises, such as running, cycling and swimming for 30-40 minutes three to four times a week. Remember, adopting an exercise that you enjoy and eating healthy will help you feel good whatever your size. For very slim hourglasses, jogging or running can be enjoyable, but for not for the heavier hourglasses. Their problem areas tend to be the backs of the upper arms, the inner and outer thighs and the saddlebag region (just below the hips on the outside of the upper thigh). Some hourglasses put on weight easily in both upper and lower regions and must be very careful not to add weights or resistance to their workouts. Pears typically have excellent flexibility and are good with sports or movements that require lower-body strength and coordination. They also typically shy away from sports that require upper-body strength because of their weaker upper bodies. Try salsa dancing for a change, and maybe kick-boxing or rock climbing if you are adventurous! This is sure to add fun to keeping fit and helps you stay feeling and looking good as well. 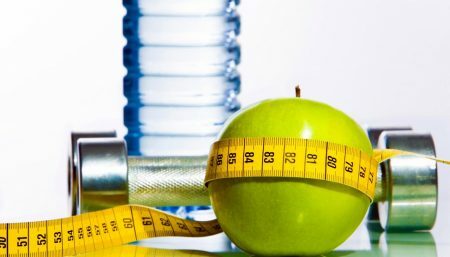 If you are an apple, you will want to focus on aerobic training in order to slim down and lose body fat. By working on the lower half of your body, you can help balance out your chest and shoulders. For the women, Pilates will help to develop your core area and tone the midriff. Exercises such as kayaking or playing tennis will tone the waist through their torso-rotating actions. Because of their naturally lean bodies, rulers sometimes make the mistake of putting exercise last on their list, thinking that exercise is just for losing weight and they don’t want to lose anymore weight. For women who want a more developed lower body, you can add bulk to your bottom and legs by doing squats and lunges using weights. Having a strong sense of self worth also provides the basis for making rational and affirming decisions about your health. Remember – you can’t change your body shape, but you can change the way you feel!